Join the сontest January 1 – March 31, 2019 and compete for the Grand Prize of $1,000 and for the nominations “Best Photography”, “Best Plot”, “Best Direction”, and “Users’ Choice”! The cine-book is a brand new type of storytelling based on next-generation media format for digital content! Our Photo Stories is a photo-comics format with a dynamic plot, charismatic characters, and an unpredictable outcome. The plot is built according to the rules of dramaturgy: the setup – the opposition – the climax – the resolution. The best-suited genres for stories are thrillers, horror, romance, and mystery that are focused on the young adult (YA) audience. Your story must be unpredictable and out of the ordinary. 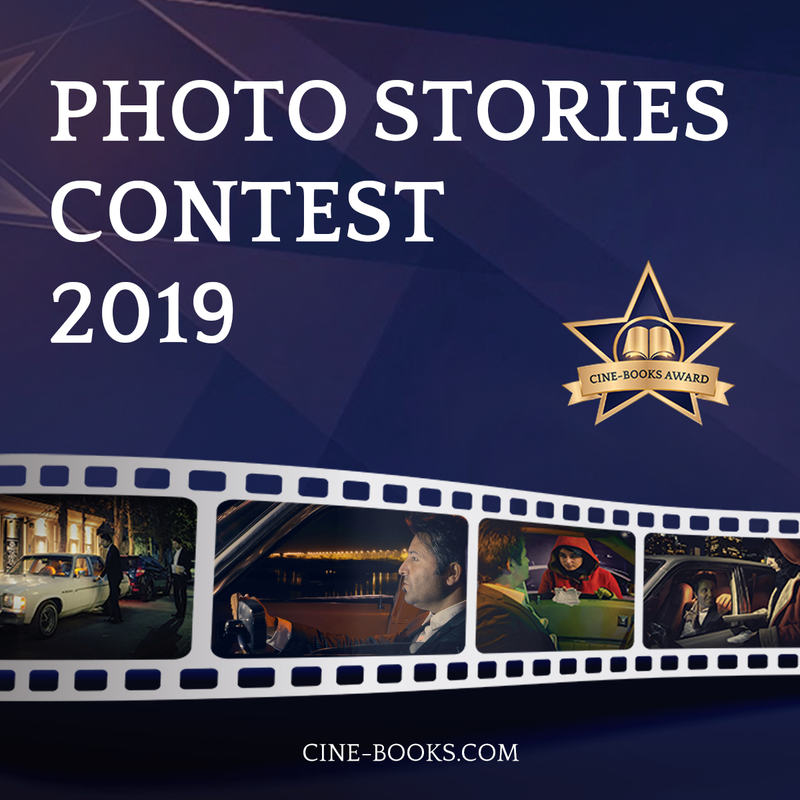 You can join the contest until March 31, 2019! The winners of the contest will be announced on April 31, 2019!